Security forces on Tuesday seized a Bible said to be 1,200 years old in southeastern Turkey's Diyarbakır province. 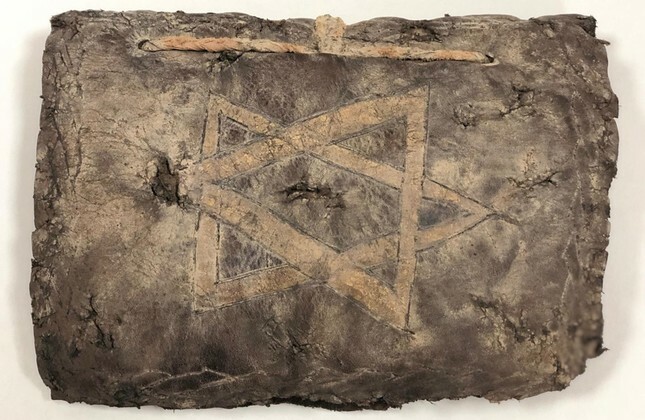 According to the Diyarbakır governor's office, local gendarmerie received intel that someone was looking to sell an ancient Bible manuscript written on leather with gold-encrusted motifs. Diyarbakır is located near the Turkish border with Syria. It is not known if the Bible was smuggled from the war-torn country, but Turkey has become a primary destination for those smuggling antiquities from Syria. Thousands of anti-smuggling operations are carried across Turkey every year to halt the illegal sale of historical objects and protect the country's rich cultural heritage.